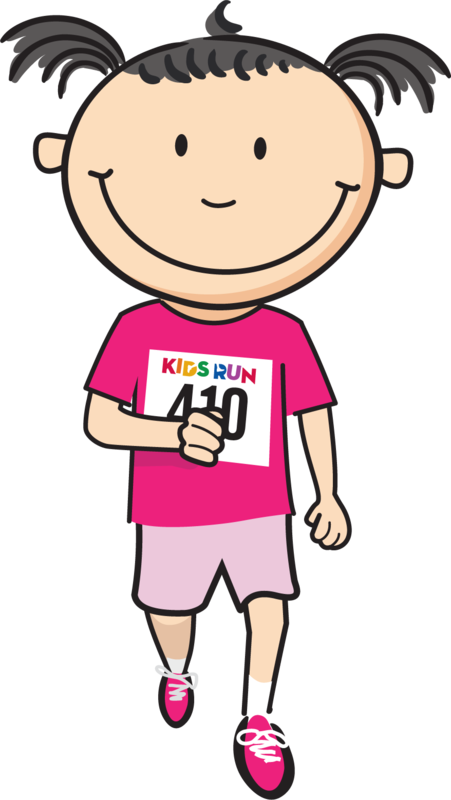 Have you signed up as a team for Kids Run? Get in the team spirit by ordering matching team shirts! Or, if you have family and friends that are in the race, cheer them on with your own personalized road signs! Create your road signs by calling the Foundation at (716) 635-4959.